PartyEase is a Columbus, Ohio-based company that makes party planning, party throwing and party cleanup stress-free. While hosting a party is fun, it’s not easy, and we get that. Party hosts often spend most of the event preparing, serving and cleaning while missing out on spending time with their guests! That’s where PartyEase comes in. We’re a new concept in entertaining. Our team checks off all of your party to-dos, so you can fully experience your party and guests. From serving to bartending, to anything that will make your party life easier, we do everything! All you have to do is relax and be a guest at your own party! Kristen Koly Blanks is the founder and owner of PartyEase. 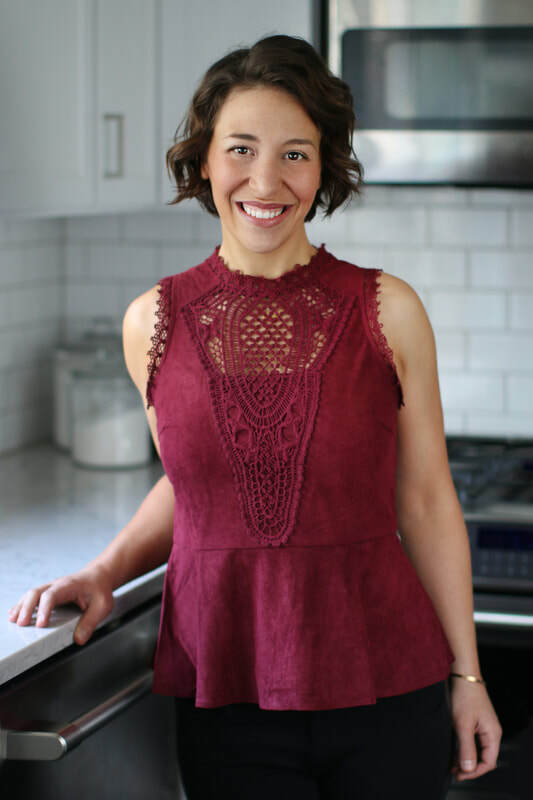 She began offering party planning services when in high school as the president of the Kitchen Libby Organization (KLO) in her native Akron, Ohio. As the president of KLO, she managed roughly twenty “Kitchen Libbies”, sending them to homes and other establishments to help the hosts of parties and small gatherings. PartyEase was born from this early experience and her passion for entertaining with ease. Personally, Kristen has served at numerous parties of all styles, including large cocktail parties, multi-course dinners with wine pairings, Jewish meals and ceremonies and intimate gourmet dinners. She studied the pairing of food and wine at Lorenzo de Medici Institute in Florence, Italy under the tutelage of Giancarlo Russo. Kristen has her Master of Arts in Counselor Education from The Ohio State University and lives in Westerville, Ohio with her husband and son.